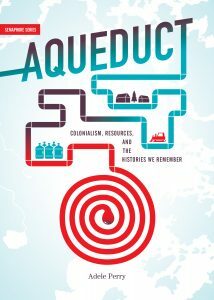 Adele Perry’s book covers the history of the Winnipeg Aqueduct. Brandon University (BU) history professor Rhonda Hinther is opening the doors of her Western Canadian history class next week for a timely talk from a Manitoba author. She’s bringing author Adele Perry to speak about the history of the Winnipeg Aqueduct, which for nearly a century has provided water to the provincial capital — putting into motion a chain of circumstances that have left the Anishinaabe community of Shoal Lake 40 First Nation, which provides the water, with no clean water of their own. 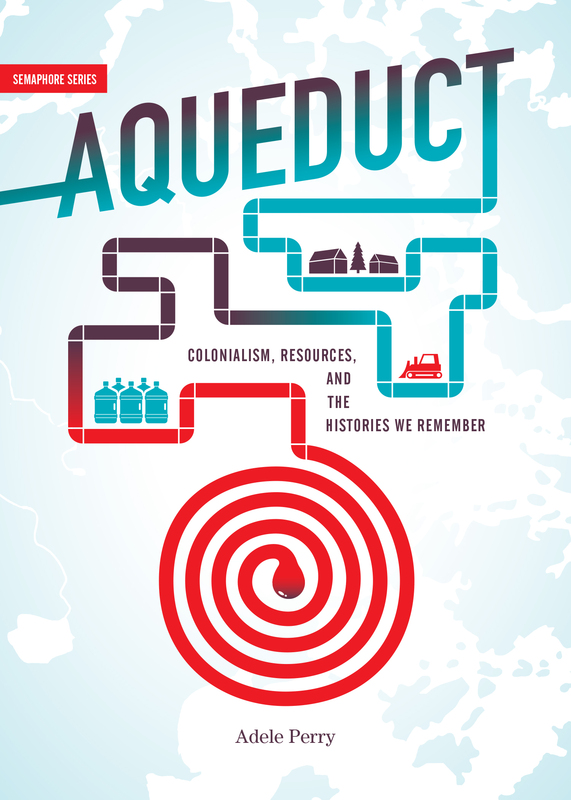 Perry, a history professor at the University of Manitoba, will draw from her new book, “Aqueduct,” which analyzes the development of the Winnipeg water supply as an example of the history of settler colonialism. Students in Hinther’s class were assigned the book earlier this semester — and loved it. 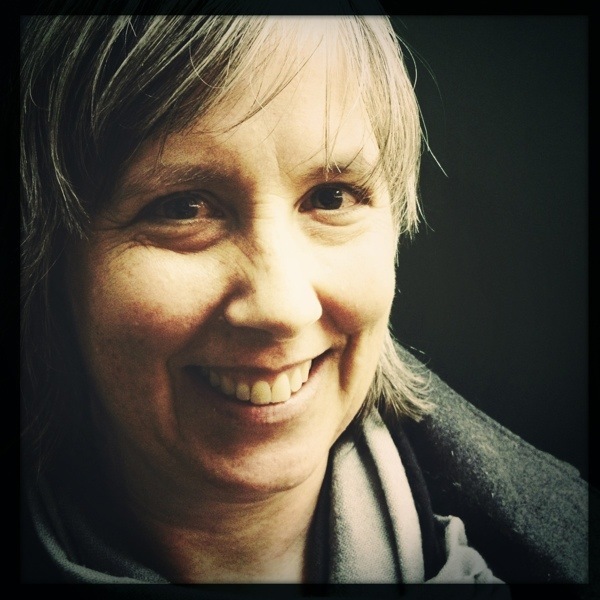 Perry’s talk, “Drinking Dispossession: Winnipeg, Water, and the Politics of Colonialism,” will take place at 10 a.m. on Tuesday, Nov. 29, in room CHO 022 in the basement of Clark Hall at Brandon University.